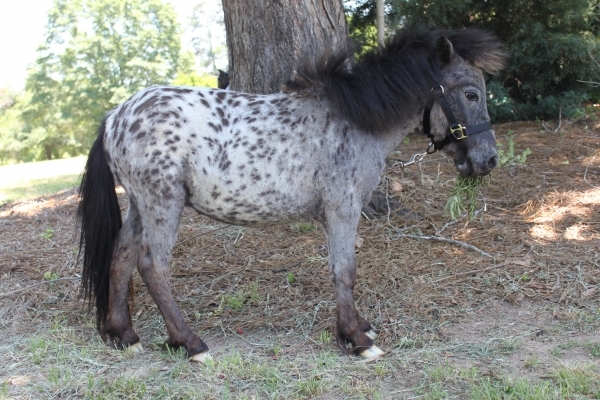 Welcome to Porterfield Farm Miniatures, the premier breeding program for Falabellas in Georgia. Porterfield Farms was established in 2007 when we moved our family from the city to our 26 acre farm in Evans, Georgia. My husband and I both grew up with acreage and agreed that our two sons would benefit in many ways from growing up on a farm. Our friends thought we were "crazy" and urged us to move back to the city. However, our dream had already begun to crystallize. In the summer of 2008 we began the arduous task of building fences, and in the spring of 2009 we purchased our first miniatures. 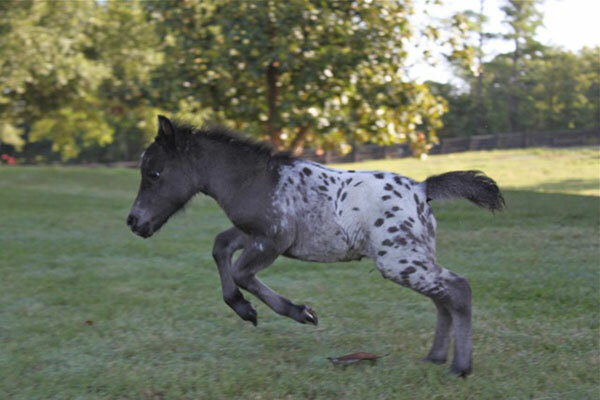 As we learned more about miniature horses, we decided to specialize in the rare and beautiful Falabellas. 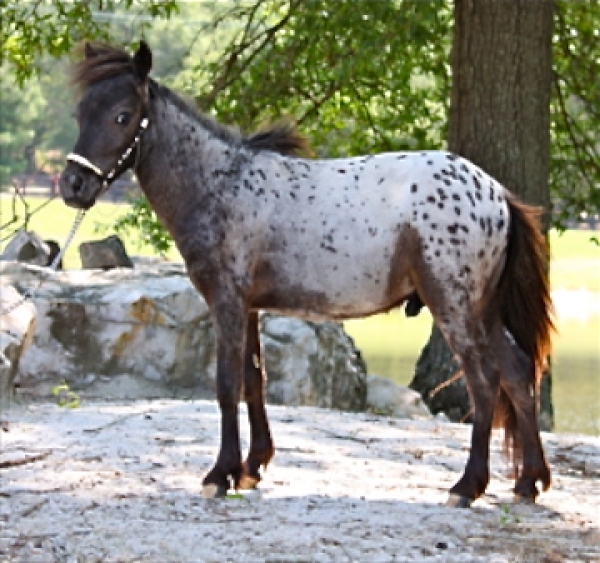 Falabellas are one of the oldest and purest breed of miniatures and were selectively bred by the Falabella family in Argentina. 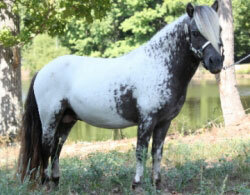 We are committed to breeding Falabellas for color, conformation and temperament. 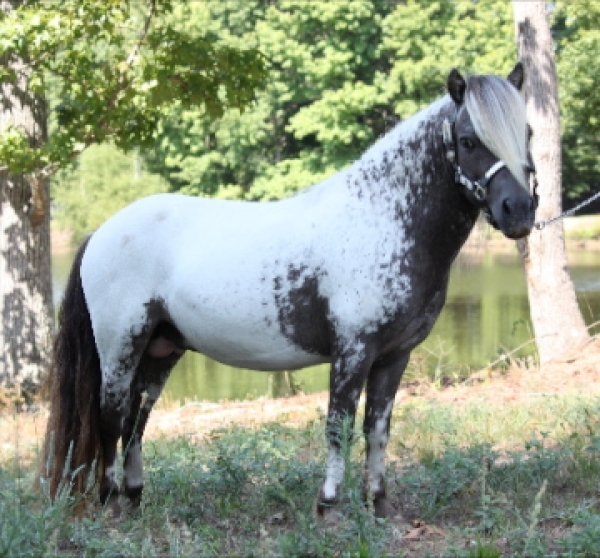 The first step in this process was to locate an exceptional herdsire as the foundation for our breeding program. 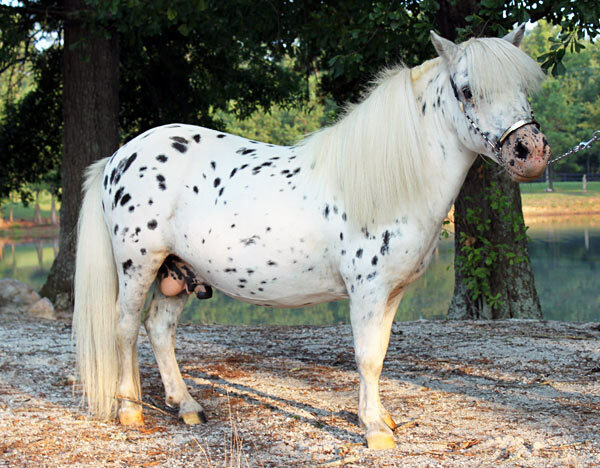 We hit the bonanza when we were able to purchase the legendary Falabella Guille. He has it all!!! 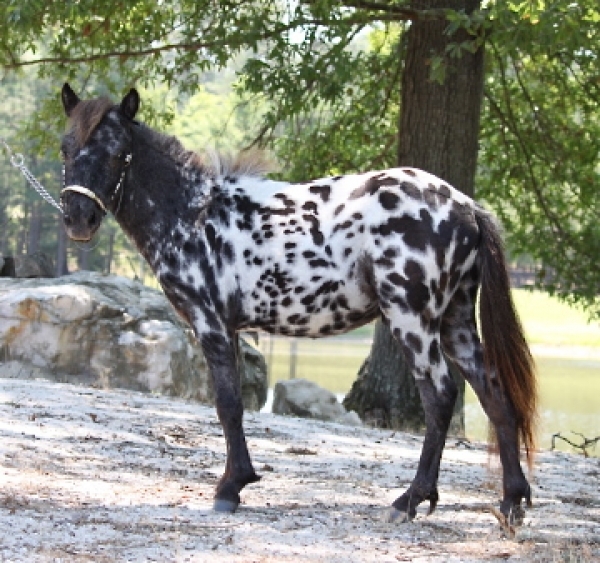 He is a loud, black leopard appaloosa with great conformation, and personality. 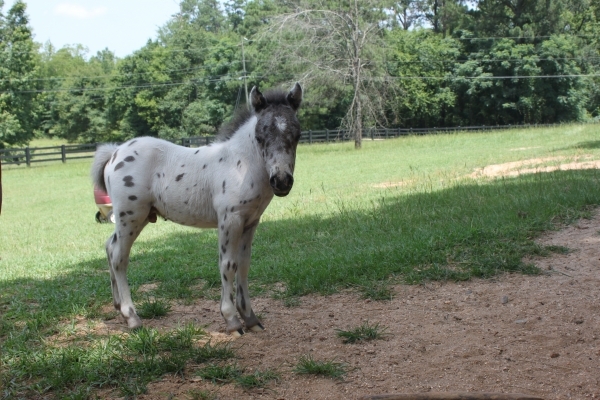 He stands only 29 inches tall and has sired many appaloosa foals. 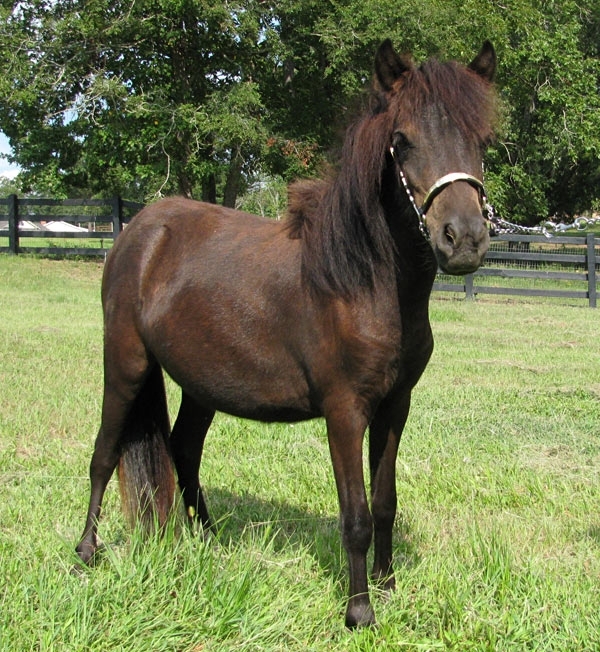 Falabella Guille was purchased from Senor Falabella himself and imported from Argentina. 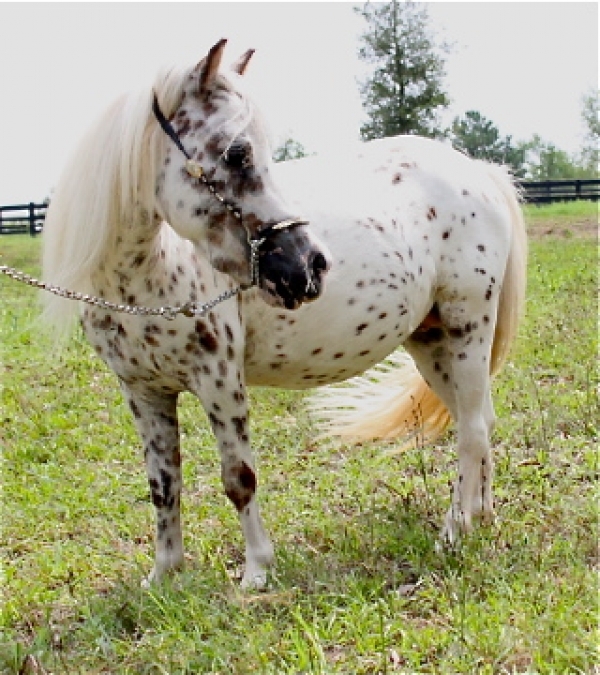 Please enjoy pictures of our farm and don't hesitate to contact us with questions.